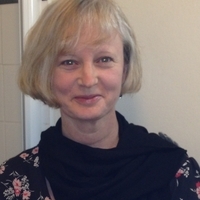 Grace is Learning and Development Adviser with SSSC and has worked for many years to support the worforce to embed a focus on personal outcomes in practice and to progress the implementation of self-directed support. 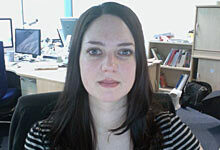 Emma is a senior research associate at Strathclyde University who has worked for many years between research, policy and practice on personal outcomes. Audrey is Educational Projects Manager at NHS Education Scotland (NES) focusing on health and social care integration. Ellen is a Project Manager with the Iriss’s Evidence-informed Practice team, working with a range of partners to support the creation, use and sharing of evidence across the social services sector. Karen works with the International Foundation for Integrated Care Scotland and has a particular interest in ways of engaging with personal outcomes for people with communication or cognitive impairments. 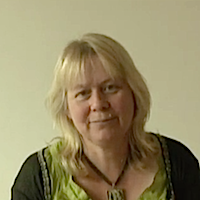 Susan Kelso is a national Allied Health Professional (AHP) Lead for Early Intervention in the Active and Independent Living Programme. The programme includes work with NES and colleagues around embedding a personal outcomes approach across AHP services. Joe McGhee works for the Care Inspectorate as a senior inspector in the Edinburgh team. She believes that in all health and social care, having a personal outcomes approach means people’s needs are not only met, but their strengths, hopes and aspirations can be part of that care and support.